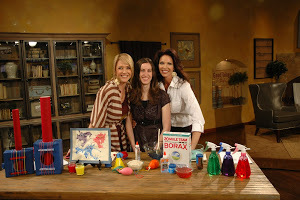 I am so excited for summer and am looking forward to doing activities with my kids. Recently I had a friend ask me about easy, fun, cheap and free activities that she could do with the kids during the summer, so I’ve compiled a list of what you can do with your kids this summer that won’t cost you too much money. Cinemark Theaters has the Cinemark Summer Movie Clubhouse where you can see kid-friendly movies all summer long for $1 or less. If you purchase 10 movies for $5, then it’s just $0.50 each show! 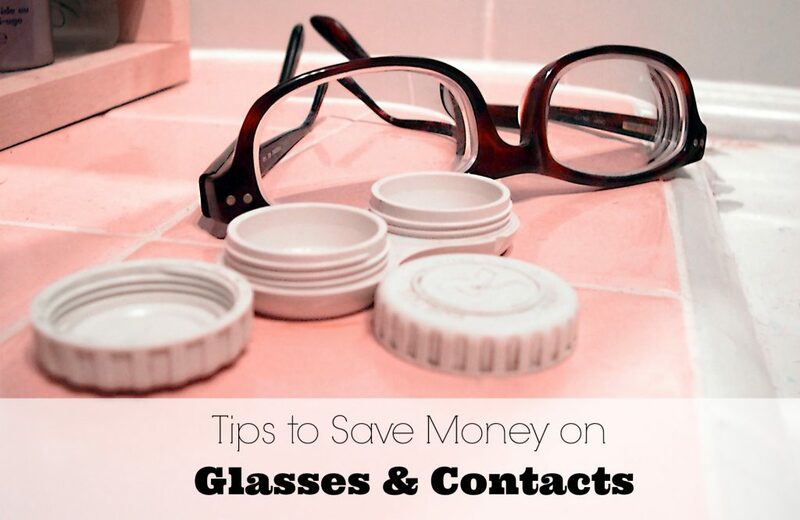 Or there is an option to pay $1.00 for each show you attend. And all movies are rated G or PG. To get the tickets, go to the ticket office the day you are seeing your first movie and you can purchase a punch pass for $5.00. Parents and kids all get in for the same price. Head over to Summer Movie Clubhouse to see which Cinemark movie theaters are participating near you. Regal Theaters also has a kid’s movie club called Summer Movie Express where kids movies are only $1. The movies are G & PG. Just purchase the tickets at the box office. Head over here to see if there is a theater near you and to find out what movies will be playing. 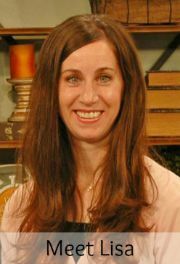 Register your children at KidsBowlFree.com to receive two free games of bowling for each of your children daily during the summer. Keep in mind that you do have to pay for the shoe rental. To see which bowling alleys are participating near you, head over here. 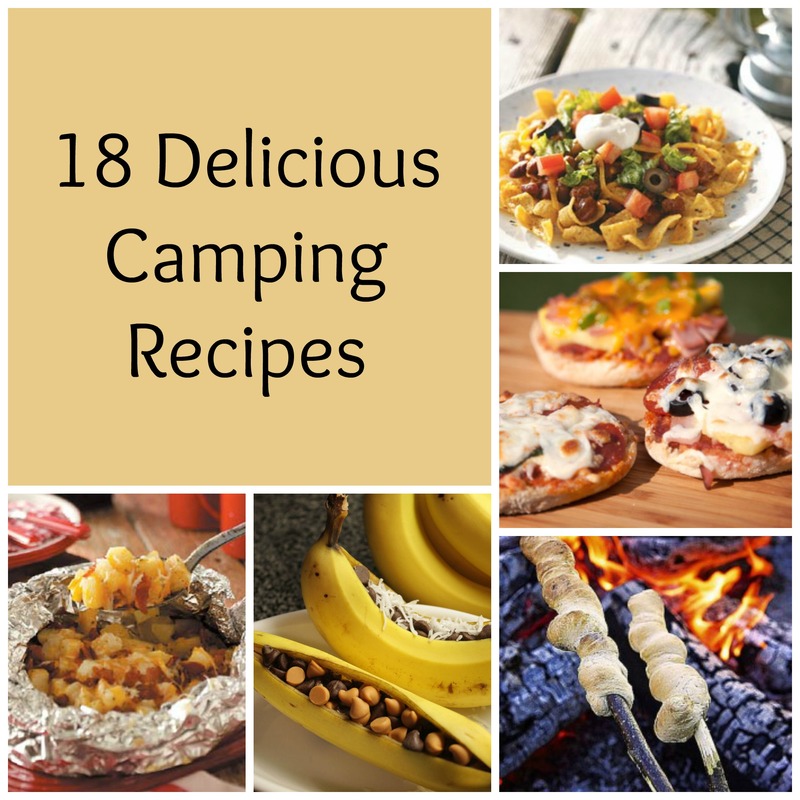 My girls have loved this activity every summer. My area in Tooele is not doing the kids bowl free program this year, but they do have a $2 Slammin’ Summer Special. Select skating rinks across the country are offering a Kids Skate Free program this summer. Head over here and pick your state to see if there is a participating skating rink in your area. Most ages that can skate free are 12 and younger. Keep in mind that you will have to pay for skate rentals. Not all states have this program set up, and unfortunately there isn’t a participating skating rink in Utah. 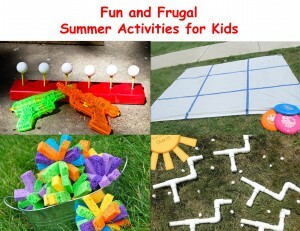 If you just want to stay at home and do some fun activities with your kids, try out these Fun & Frugal Summer Activities for Kids. I just saw information about this or I would have posted it sooner. Thanksgiving Point is having its Two-Buck Tuesdays where every Tuesday in August guests receive admission to each venue for just $2. So mark your calendar to go on August 18 or 25, 2015. They are open from 10 a.m. till 8 p.m. I would suggest going early to get there before it gets crowded. 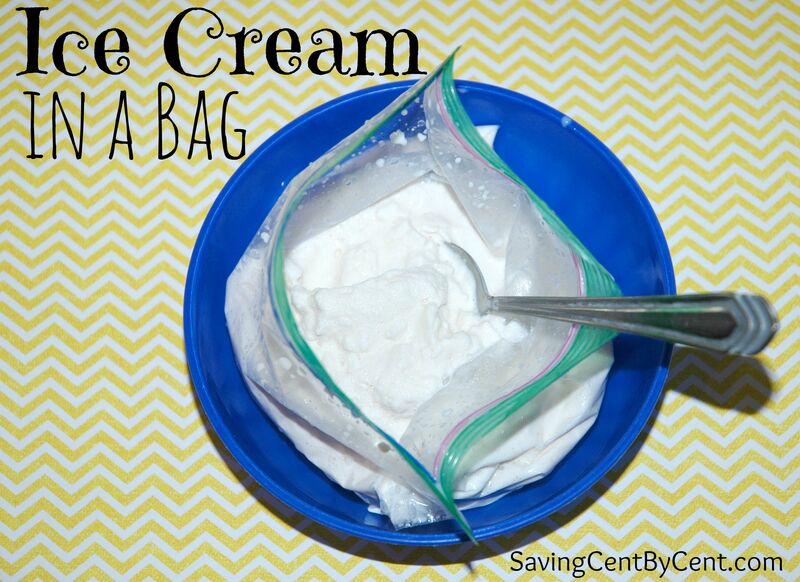 A few years ago, my sister-in-law introduced me to this homemade ice cream in a bag. It was so much fun to make, and it’s is so easy to do. 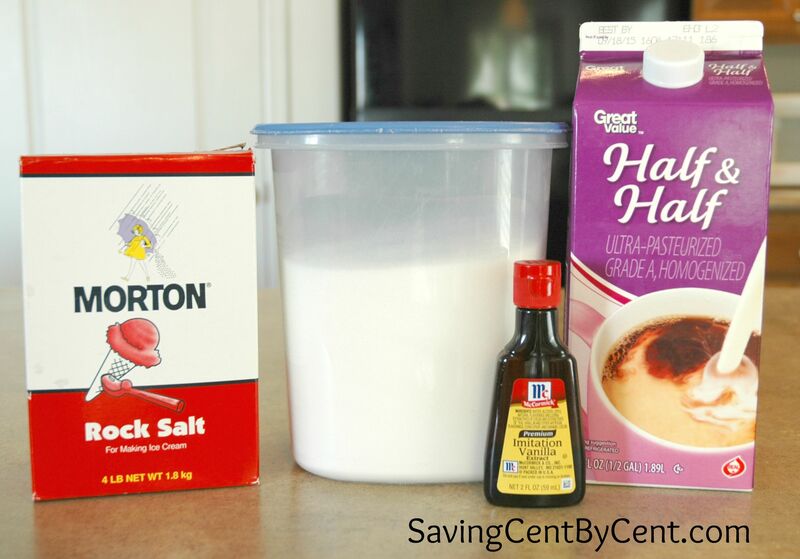 The recipe only has three ingredients. Since it’s been so hot lately, I thought this would be a fun activity to do with my girls outside. My oldest daughter had the most fun shaking the bag. And she ended up shaking my younger daughter’s ice cream bag too. 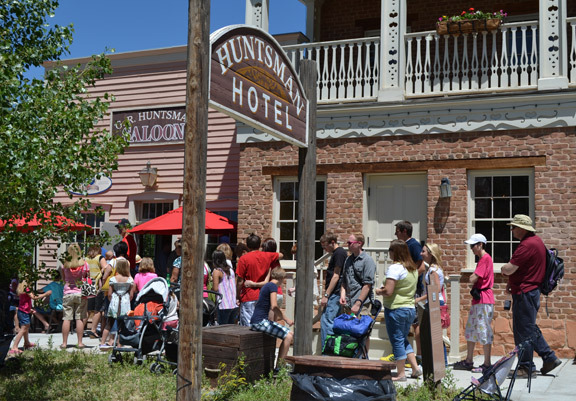 This Friday, June 12, 2015 from 10 a.m. – 5 p.m., This Is The Place Heritage Park is offering a FREE admission day. There are a lot of fun activities including pony rides, train rides, panning for gold, visiting pioneer tradesmen & more. Plus, they will have free ice cream! Since it is free admission, it will be crowded, so be sure to get there early and plan accordingly. 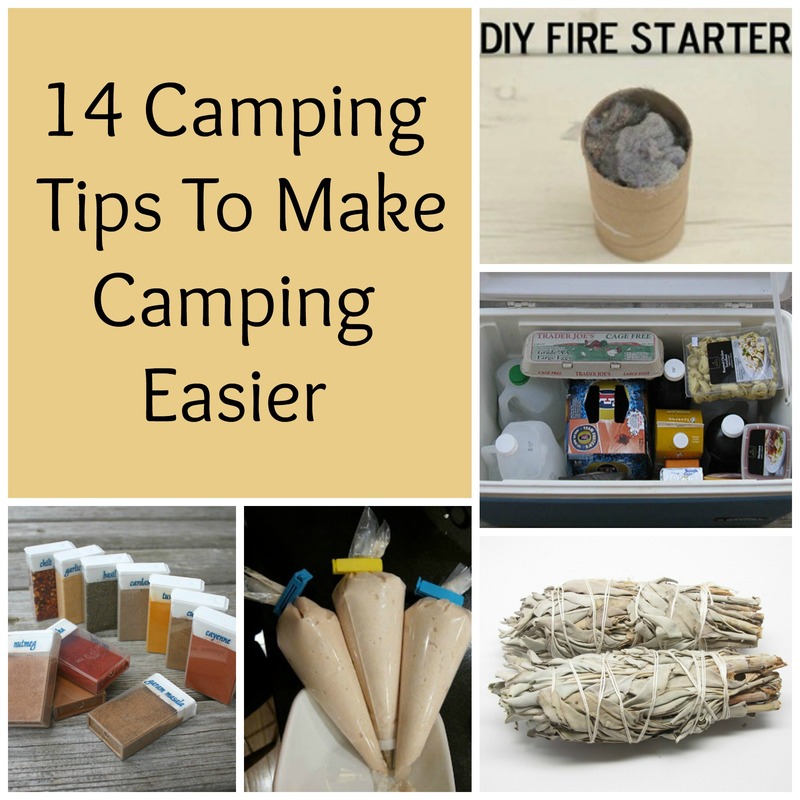 If you enjoy camping, check out these 14 Camping Tips to Make Camping Easier. And here are 18 Delicious Camping Recipes to try while you are out camping. 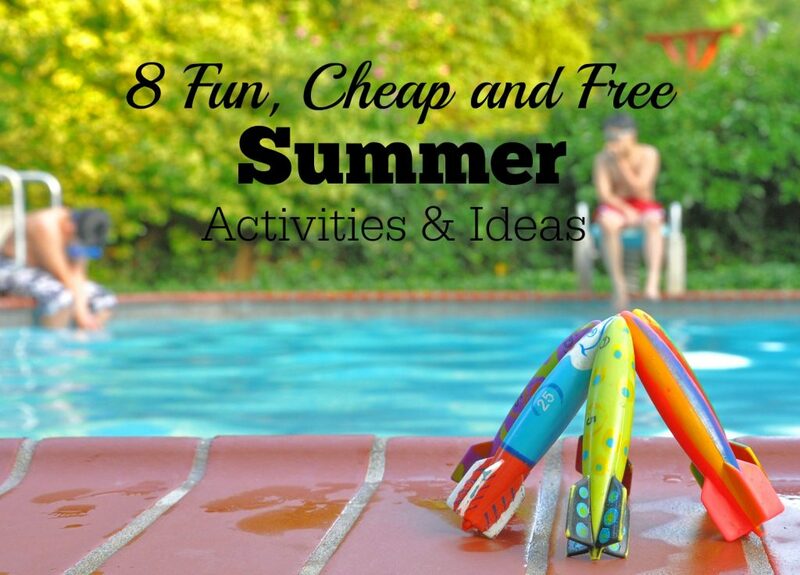 If you are looking for some inexpensive activities to do with your kids this summer, then check out these Fun and Frugal Summer Activities for Kids. Be sure to also check the Free Kids Bowling All Summer Long. And see if a Skating Rink has a Kids Skate Free location near you. And for those days where it’s too hot to play outside, Cinemark and Regal Theatres have $0.50 or $1 off summer movies for kids. 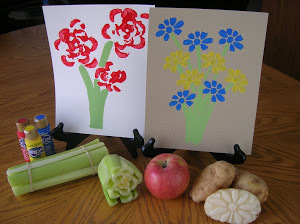 Here’s a fun and not too expensive activity for the kids this summer. Participating Cinemark’s across the country have a Cinemark Summer Movie Clubhouse where you can purchase 10 movie passes for kids for just $5.00. That’s only $0.50 per movie! Or there is an option to pay $1.00 for each show you attend. Head over to GoBowling.com and watch the short video, then click on the link and fill out a short form to receive a FREE game of bowling. 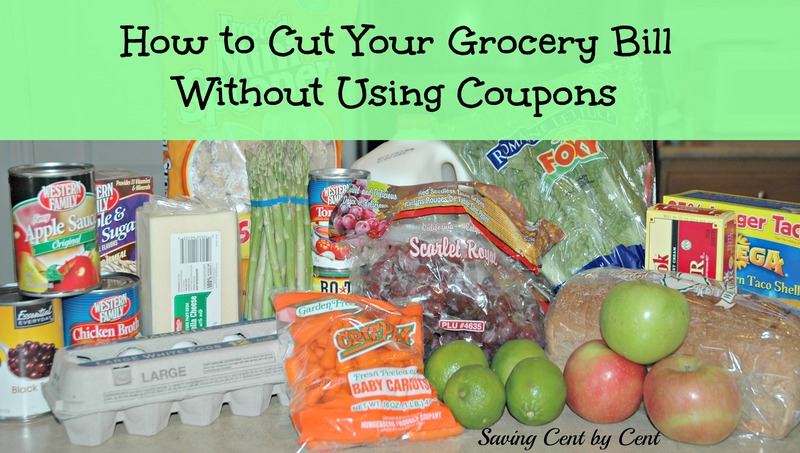 The coupon will be e-mailed to you and is valid through July 26, 2015. Select skating rinks across the country are offering a Kids Skate Free program this summer. Head over here and pick your state to see if there is a participating skating rink in your area. Most ages that can skate free are 12 and younger. Keep in mind that you will have to pay for skate rentals. 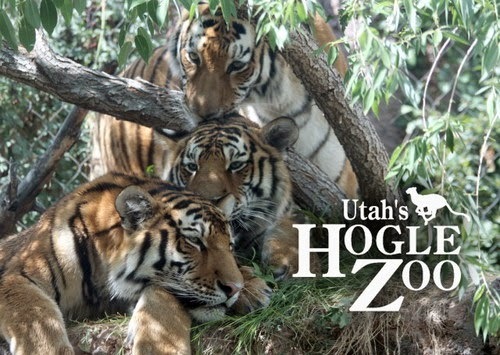 Tomorrow, Wednesday, February 25, 2015, is Wild Wednesday at Utah’s Hogle Zoo and admission into the zoo is FREE! The zoo is open from 9 a.m. – 4 p.m. 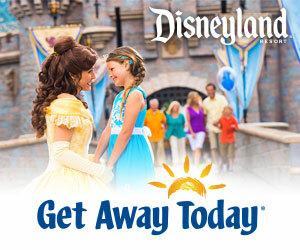 The gate closes at 4 p.m. and the grounds are open until 5 p.m. This would be a fun activity to do with the kids. Keep in mind that since admission is free, it might get crowded, so be sure to plan for that. 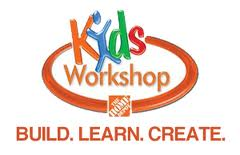 This Saturday, February 7, 2015 from 9 a.m. – Noon, Home Depot has FREE Kids Workshops where children can build a free Heart Box. In addition to the free project, your child will receive a FREE Workshop Apron, commemorative pin and certificate of achievement. Home Depot asks for you to register so they have an idea of how many projects they need. 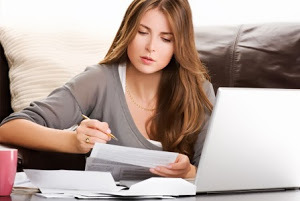 However, you can just show up during the time frame even if you didn’t register. On Saturday, February 14, 2015 at 10 a.m. is Lowe’s Build and Grow Free Kids Clinic. During the clinic, children will be able to build a free Sweetheart Picture Holder. 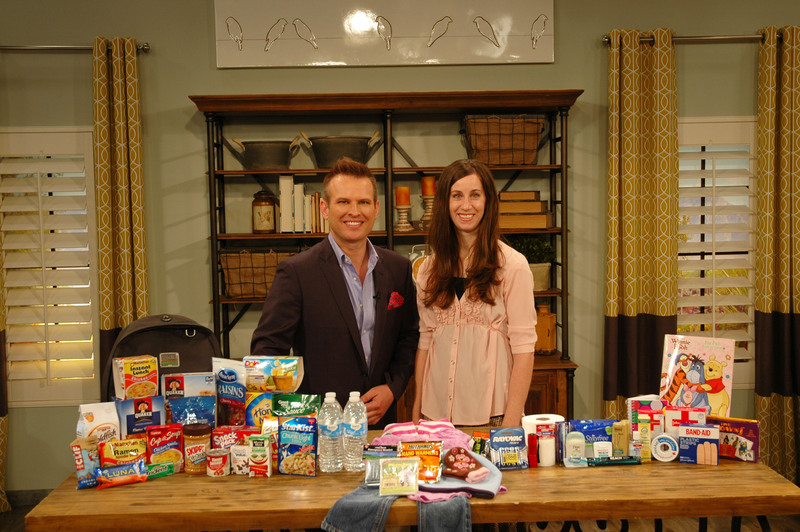 In addition, your child will receive a FREE apron, goggles, and more. These spots are filling up fast, and many of them are already full, so register your children now!